So, do you need to start planning your Thanksgiving dinner? I am always last minute planning, but why stress when you can have your whole menu planned out here. 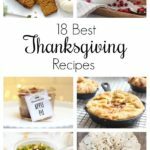 You have come to the perfect spot with these 18 Thanksgiving Recipes You Need to Try and your guests will sure to enjoy. Let’s get started with all the Thanksgiving recipe ideas. I love to start with some great appetizers for our feast. 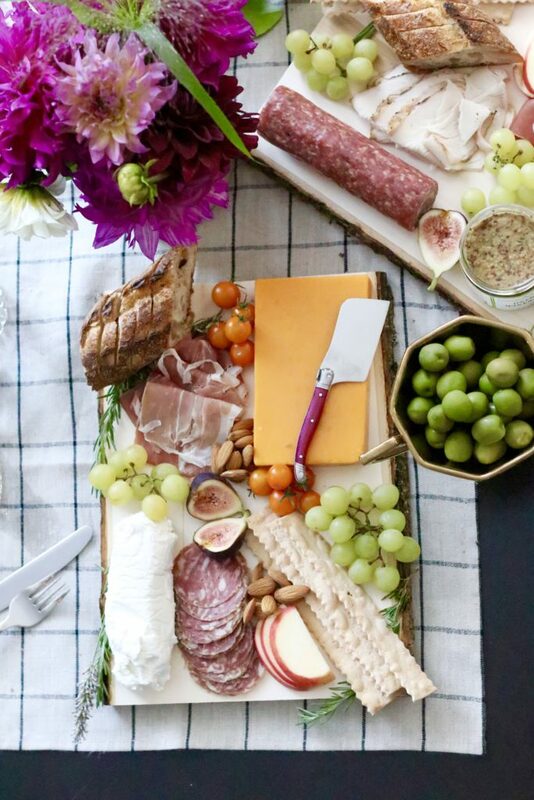 Oh boy Modern Glam made this amazing Charcuterie Board. I think I could devour this whole thing by myself. Thanksgiving is one of those great holidays that you can eat everything in site and it doesn’t matter. That’s why I’ll just go on my daily morning walks, to prepare for this yummy day. 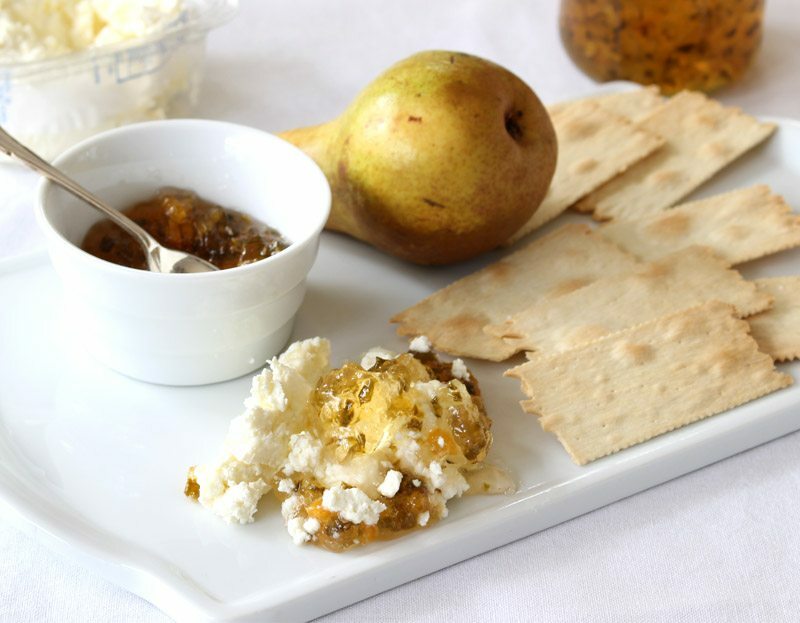 Who doesn’t love a little Jalapeno Pepper Jelly to spice up their cheese and crackers. Happy Happy Nester made this cheese platter but with a little kick. This would be a hit at my house, as some of my kids love a bit of spice. Let’s move on to salad. 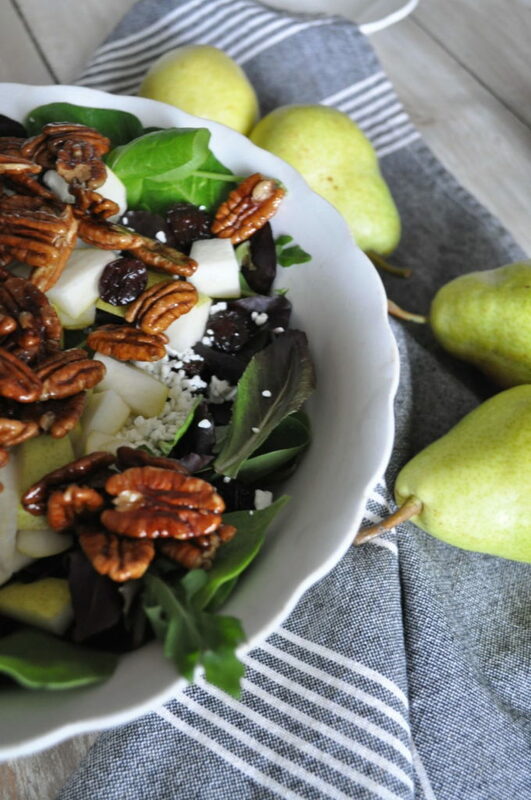 A Pear Goat Cheese Salad is right down my alley. 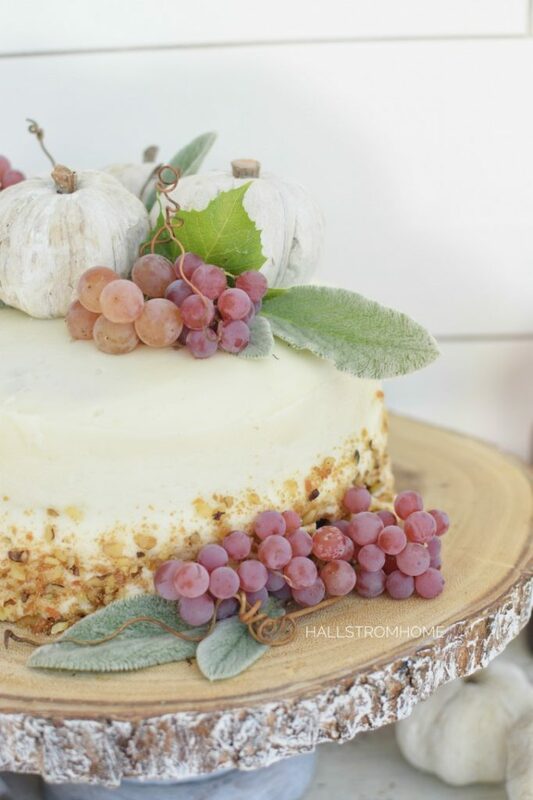 Becky’s Farmhouse has made perfect flavors to compliment a Thanksgiving dinner. 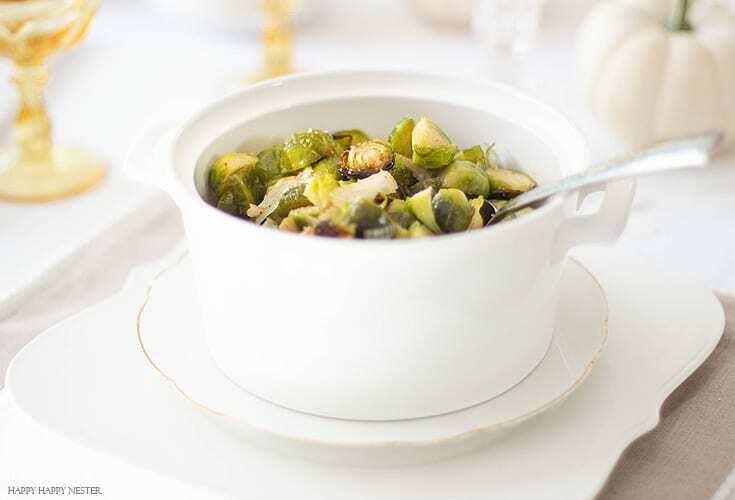 You can’t go wrong with a veggie side dish, especially if it involves Caramelized Roasted Brussel Sprouts. This recipe is one of the best Thanksgiving recipes. Plus it is such and easy Thanksgiving recipe, and easy is always great especially on Thanksgiving. We can’t forget about the most important part of a Thanksgiving dinner. The turkey! Do you want to learn How to Smoke a Turkey? Perfect for you, My 100 Year Old Home has this great recipe. 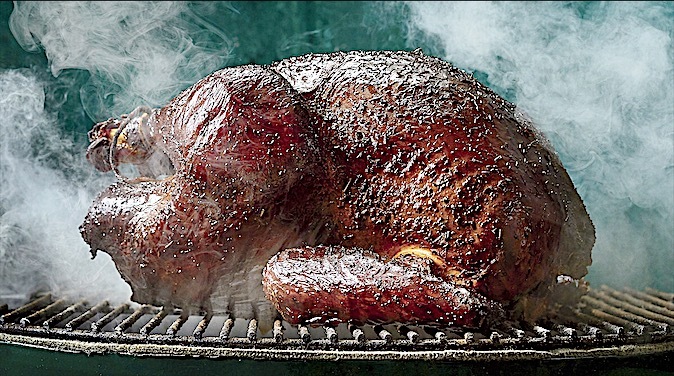 Smoked turkey is so delicious it adds a whole depth of flavor. If you haven’t tried it, I would definitely do it this Thanksgiving. You always have to have a Apple Cranberry Sauce. 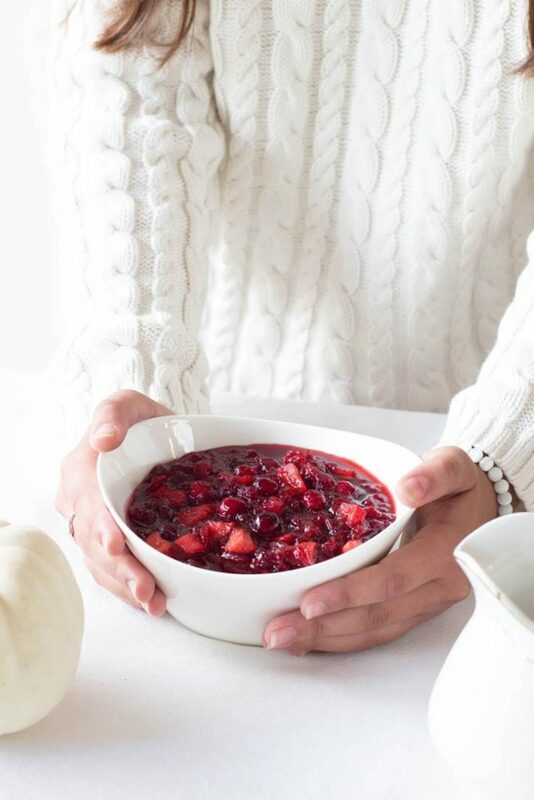 Cranberry sauce is just as important as the turkey. You cannot have a Thanksgiving dinner without it. Cranberry sauce is the best Thanksgiving side dish, so make you have it on the table. I have got to admit one thing, and that is Thanksgiving side dishes are the absolute best. 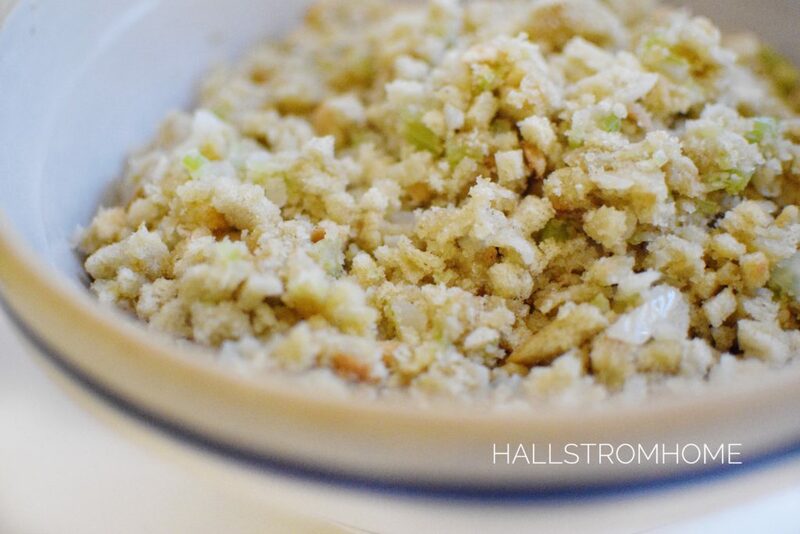 I made a yummy Thanksgiving Stuffing, but what I love about this is that my kids can make it. In the busyness of the day, having the kids help cook is very important in getting things done. So this is a great recipe that kids can cook. And here is an extra recipe that I forgot to include. 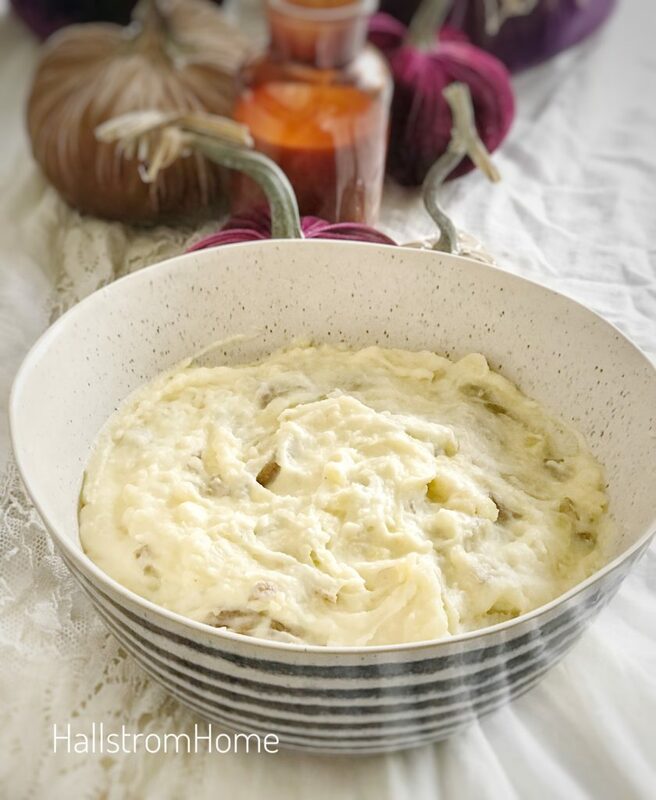 Its our mashed potatoes with secret ingredients. Let me tell you, I love a good old macaroni and cheese. 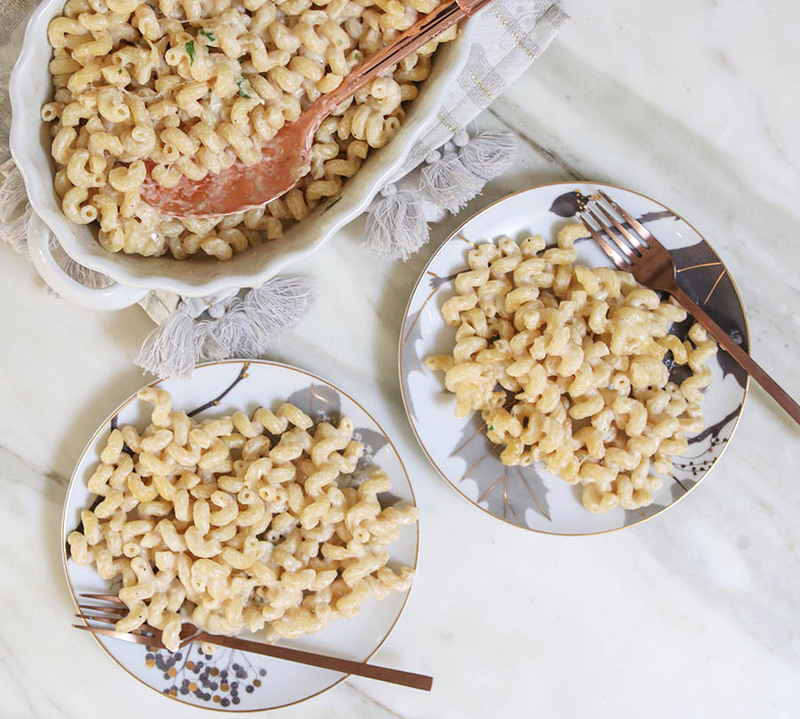 Modern Glam makes this amazing Baked Macaroni and Cheese, a perfect side dish for Thanksgiving. What I love about this Spicy Pear Punch that Modern Glam made, is that it is non-alcoholic so everyone can have it. A special drink on a holiday is a perfect touch to the dinner. It is something everyone can enjoy. 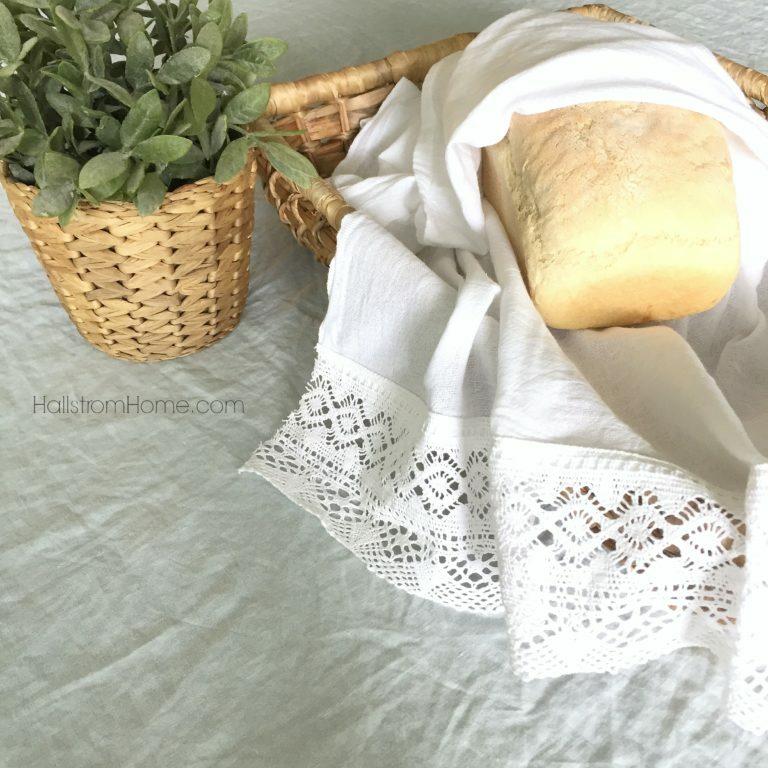 Some Homemade Bread is so yummy to add to a Thanksgiving dinner. It is actually not as hard as it seems, this is a easy homemade bread recipe. It also makes quite a few loaves, so you can make it ahead and even freeze it. An Apple Pie Recipe is a classic dessert. It doesn’t get much better than an apple dessert. 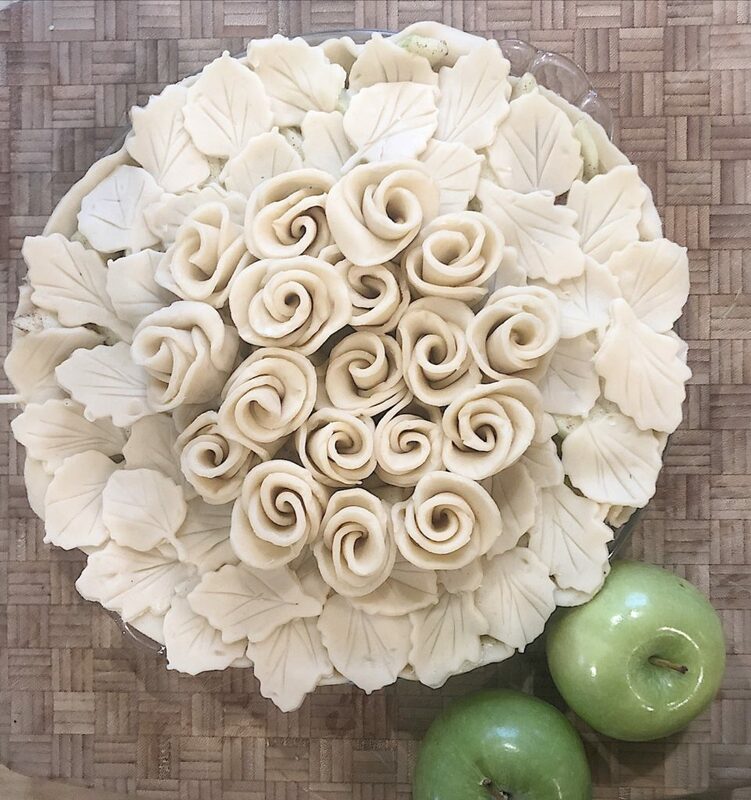 Now this is one gorgeous pie, My 100 Year Old Home has some beautiful decorating skills. A Starbucks Pumpkin Bread, I want this in front of me right now so I could eat the whole loaf. Do you guys like pumpkin bread? I do! Pumpkin spice is a perfect flavor for Thanksgiving. Yup another Apple Pie Recipe. Of course it is delicious because what apple pie isn’t. 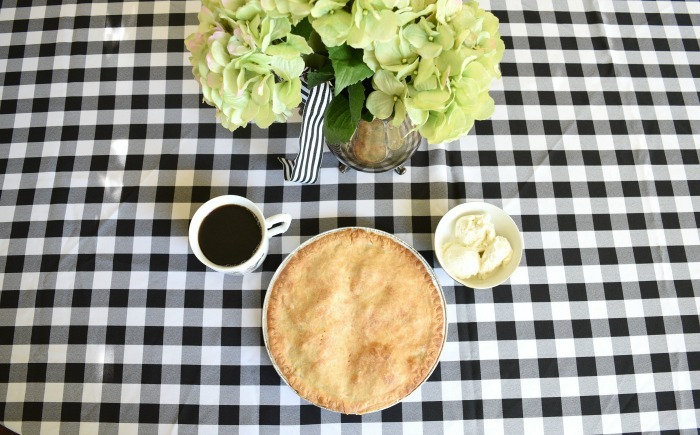 Homemade crust is what really makes this pie something else! Oh I have something else that will make your guests want more. Easy Creme Brûlée, it is one of my favorites and it is so darn easy. 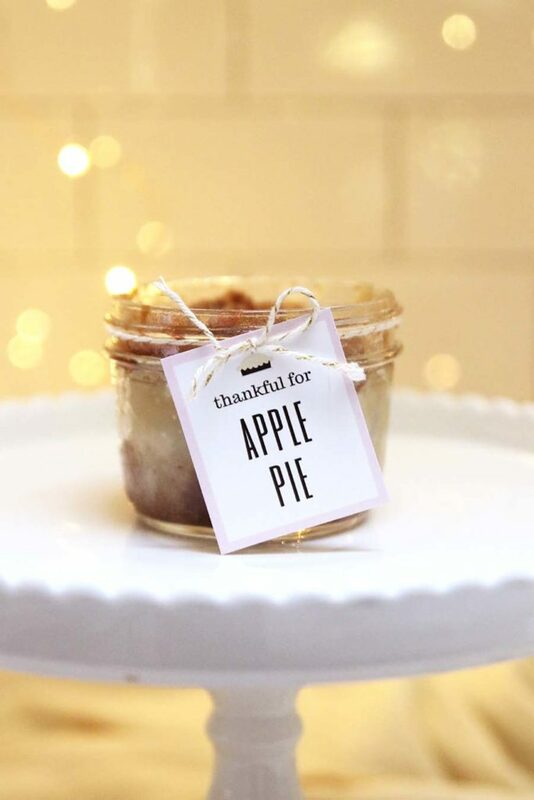 Mason Jar Pies, now that is cute. I love this idea that Modern Glam has done. My kids would love this so much, having their own little pie to eat from. It is the season for apple desserts, but I don’t mind one bit. A Mini Apple Tart is calling my name. Happy Happy Nester really does an amazing job with her desserts, I mean look at them. I love a good Pumpkin Spice Cake with Cream Cheese Frosting. This is actually a easy Thanksgiving dessert, your guests will want want seconds and even thirds. Ok maybe not thirds because they will be stuffed full of all these recipes. I’m going to be honest here. 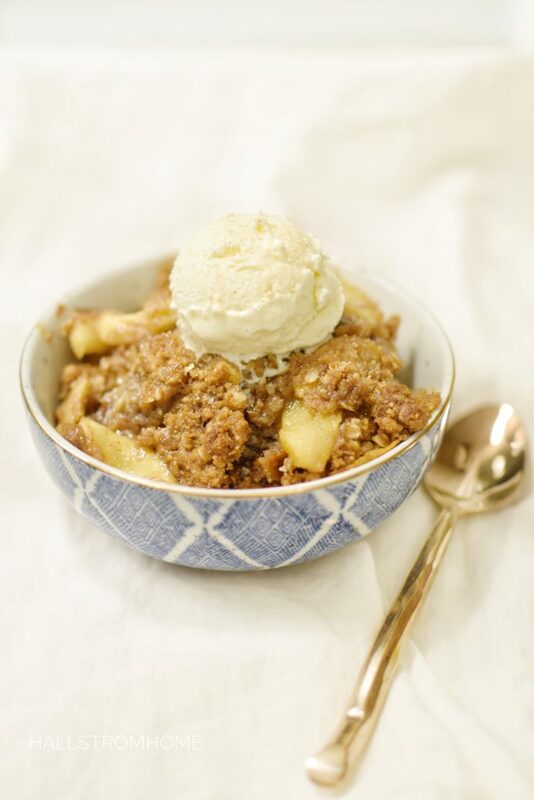 I had our 16 year old daughter make this apple crumble the night before this post went live and then I had to take the picture as it was dark outside but I think it turned out good. You can see the light crunchy texture of this dessert and it honestly was the best Apple Crumble I have ever tried. I am not sure why this was so amazing but I will be having the kids make this recipe more often. And then wait till grandpa tries it. I think he will be in love as he loves apple pie, apple pie and apple pie. Thanksgiving is all about the food, so why not make it delicious. My Apple Crumble Dessert is one that is always getting compliments. A crumble dessert is a great Thanksgiving dessert. 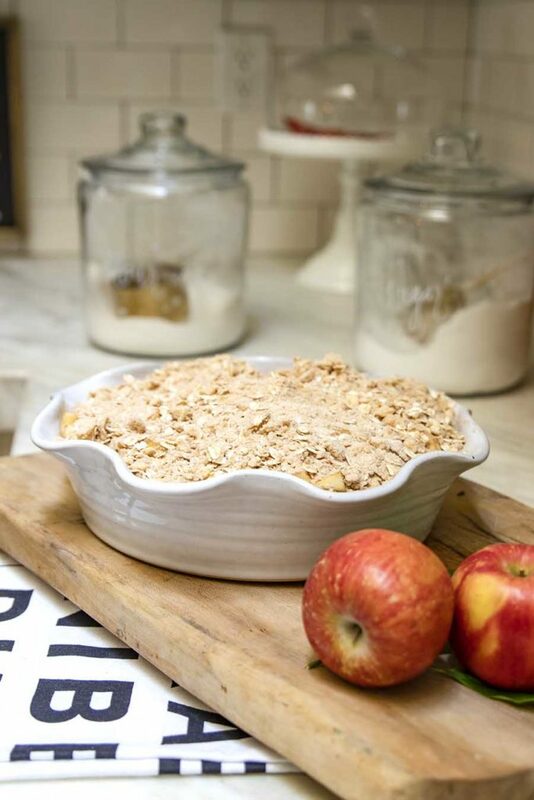 Or you can try Ashley’s @Modern Glams apple crisp. Her Apple Crisp is a great way to end the evening full of wonderful food. 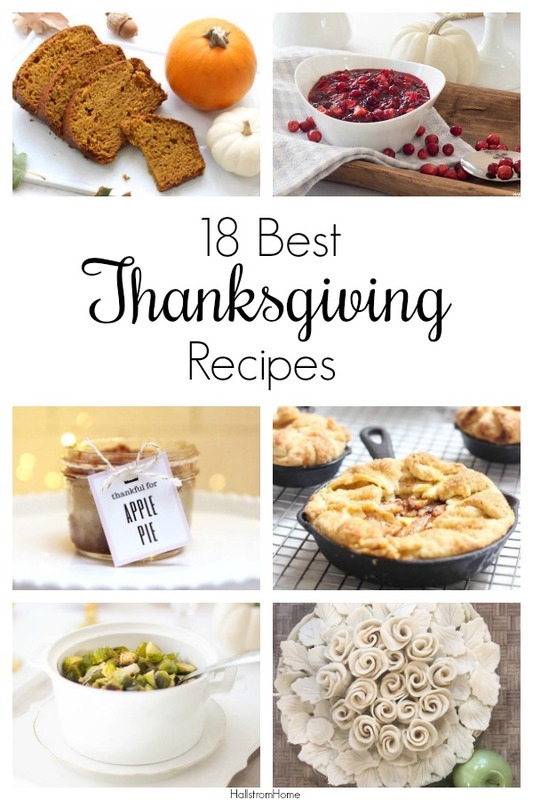 These are 18 Thanksgiving Recipes You Need to Try! No matter what you choose, they will all be a hit. 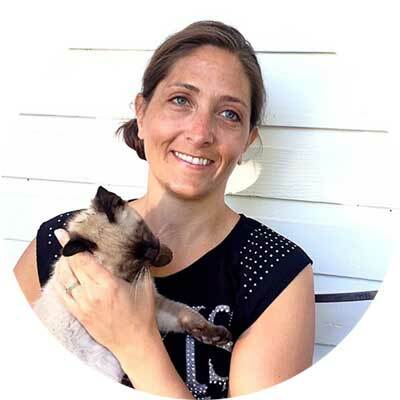 Here are some of my Favorite Blogs you must visit. I’m going to leave another comment just in case my last one didn’t post, I’m concerned about that since I wrote comments on everyone’s posts and I’m only seeing a couple of them showing! First I wanted to say thank you again for this beautiful blog hop, to be perfectly honest I think it’s one of my absolute favorite pops! So many wonderful recipes and beautiful pictures to a company them, I’m looking forward to adding a couple of new items to my menu! Rhonda I love your linens and I think they are just perfectly beautiful! I’d also really appreciate the PayPal cash because this girl’s got to buy herself some closed-toed shoes living in CA we can wear sandals a long time, but I realized the other day that I didn’t have any closed-toed shoes LOL I’d also like to take my Hubs on a day trip if I could to his favorite lunch spot! Thank you Dee this has made my day! Some close toed shoes might be a good idea ha ha! The apple pie is delicious! 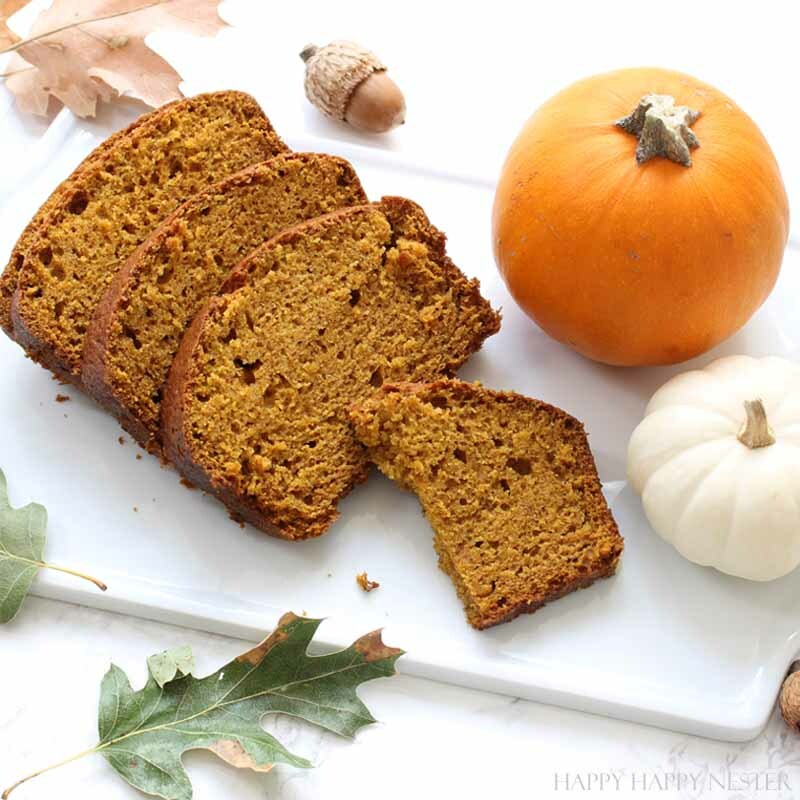 I also love pumpkin bread so I’m excited to try the Starbucks pumpkin bread recipe. Who can’t use a little extra cash during the holidays? I’d use some towards gifts and then treat myself to a few kitchen additions for myself ~ a pretty dish, kitchen tool, etc. The towels are so cute too! Thinking I would try to use them as part of a centerpiece if I can get creative. Happy Thanksgiving!! A feast for the eyes and for the stomach! I must remember to buy some fat pants. The PayPal gift card would be wonderful to use to purchase some materials for handmade gifts for family and friends. Thank you so much. 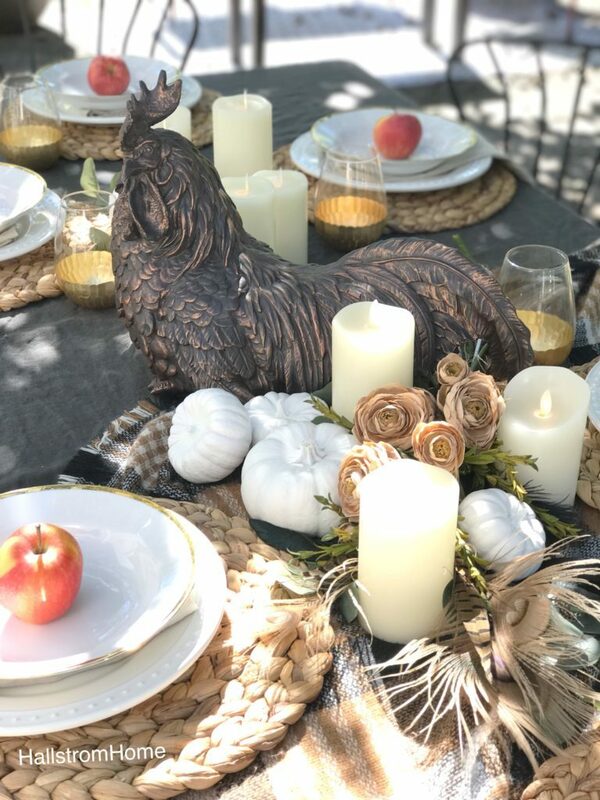 Wishing you a very Happy Thanksgiving!!! 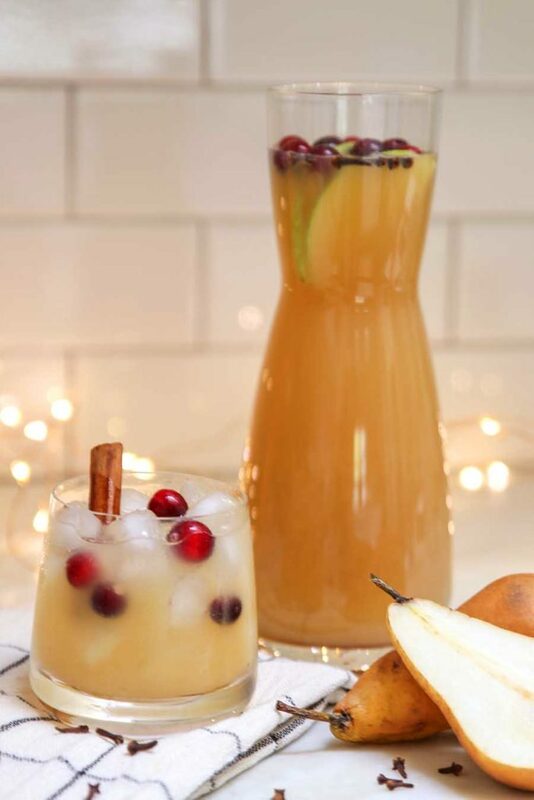 That spicy pear punch sounds delish! Would love to have your tea towels displayed in my kitchen with navy accents. The PayPal cash would be perfect for a special Christmas gift idea for my mom. Yum! Can’t wait to try some of these recipes! Your tea towels would be a beautiful addition to my home! As for the cash, Ive been wanting to finally decorate our master bedroom—this would definitely help me get started! Thank you for stopping by! These recipes are awesome. An update would be gorgeous! 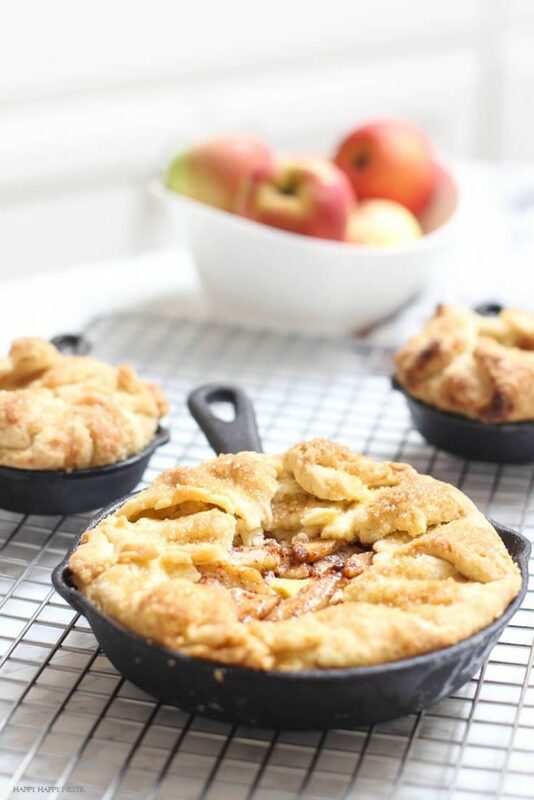 I’m loving all of these apple recipes! They all look so good! I would definitely use the cash to do some Christmas shopping! The tea towels would make beautiful gifts as well. Maybe one for me, one for my sister! That sounds like a wonderful and fun idea! Oh this all looks soooo good! Reminder to myself don’t read recipes at night – so hungry now! Your towels are STUNNING! I would love the cash to finish shopping for all these kids birthdays and holidays. Your recipes sounds amazing! I’m so inspired and starving now! This giveaway sounds so amazing! Thank you for the opportunity to enter! Happy Thanksgiving! Wow Kim that is a long time you have been doing it! That sounds like it will be such a wonderful time for you and your family. Have a wonderful weekend my friend. I would love to be able to try out your tea towels. How do they hold up to dirty kids hands? Or would I want to keep them up out of reach? Thanks for stopping by. These will wash really well!